Step 1: Create a MealTime Online profile. Click on the “Create new profile” link and enter a personal Username and Password that you will use to login to MealTime Online. Step 2: Add your student. Login to your MealTime Online account (using the Username and Password that you created in Step 1) click on “Meal Account Deposits” then click the “Add New Student” link. 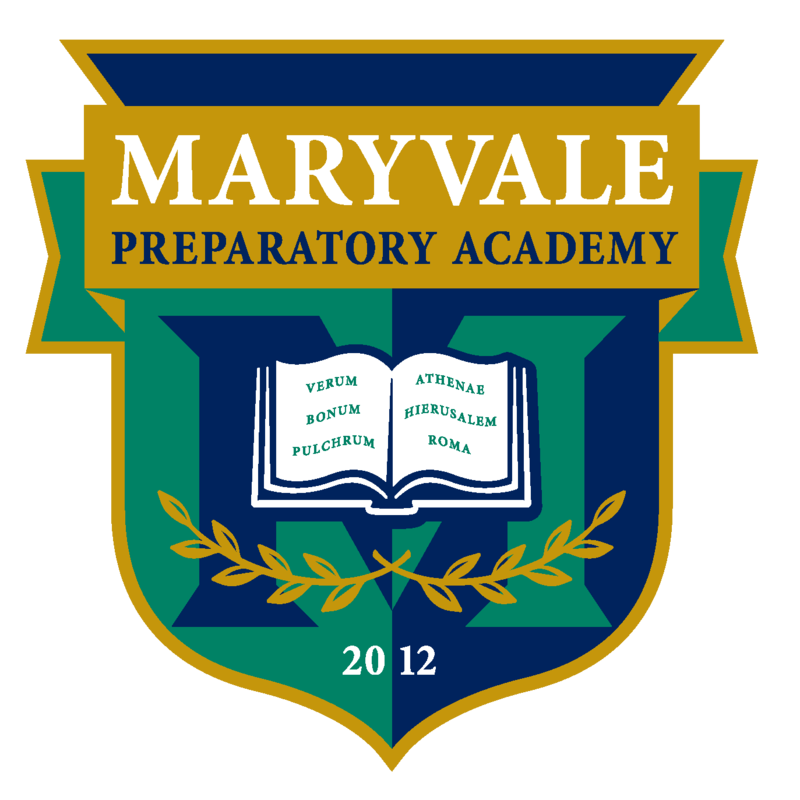 Choose Arizona, then click on the plus Maryvale Preparatory Academy and then choose Maryvale Preparatory Academy. Add your student by entering their first name and PassCode (given to you by the NSLP Director). Repeat by clicking “Add New Student” if you have multiple students. Step 3: Make a Deposit. Click on the “Make Deposit” link to make a deposit into a school account. There is a small transaction fee for making deposits and a minimum transaction deposit of $25 per account, not per student. Step 4: Before you exit your account setup Low Balance Notification. Avoid getting a school call due to negative meal balances. To view the Local Wellness Policy click here. To view the Local Wellness Policy Assessment click here.